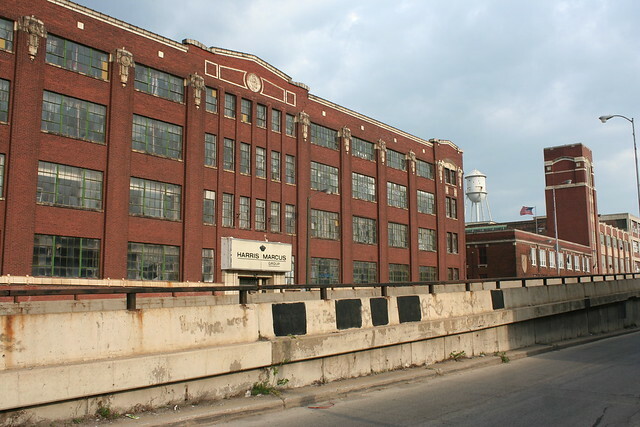 This entry was posted in demolition, Warehouses & Pre-War Industrial Buildings. Bookmark the permalink. 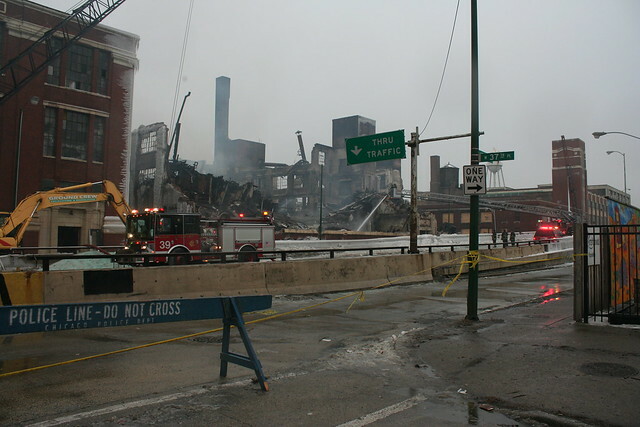 Speaking of Chicago school warehouses, I noticed this morning that demolition has begun for the remodel of the Fulton Market Cold Storage Building (at Fulton & Morgan). Architect’s renderings suggest that some respect will be paid to the original design in the conversion. 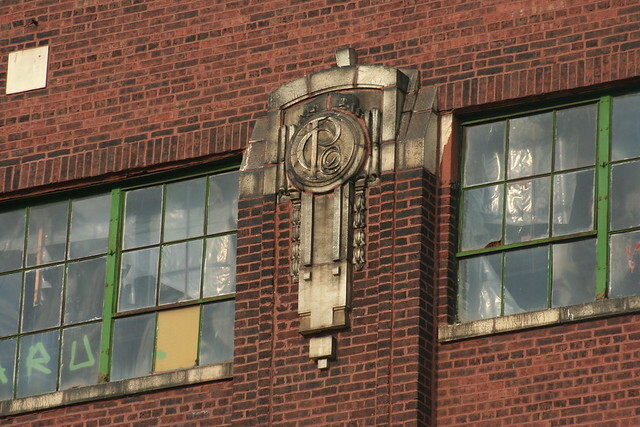 The 3711 S Ashland building was built by the American Ever Ready Works. 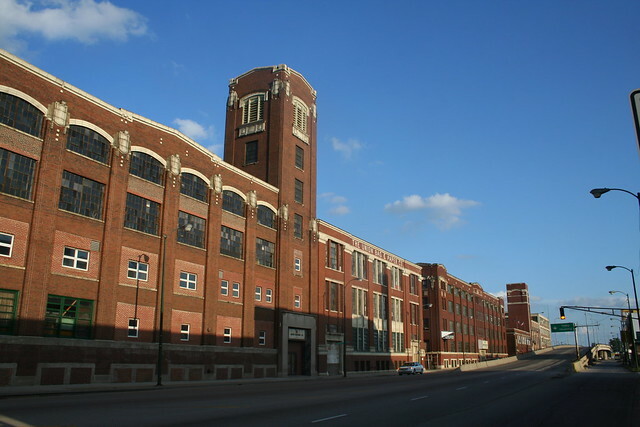 One source I saw said that Pullman Couch was in fact named because the founding meeting was held in the Pullman Building on Michigan Avenue, and was unrelated to Pullman Coaches. 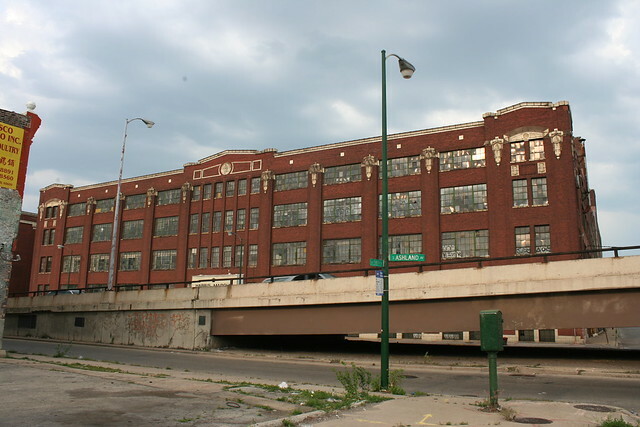 Thank you once again Robert for sharing your knowledge, insight, and appreciation of Chicago architecture. And of course your fine photography. I heard about this on the news. 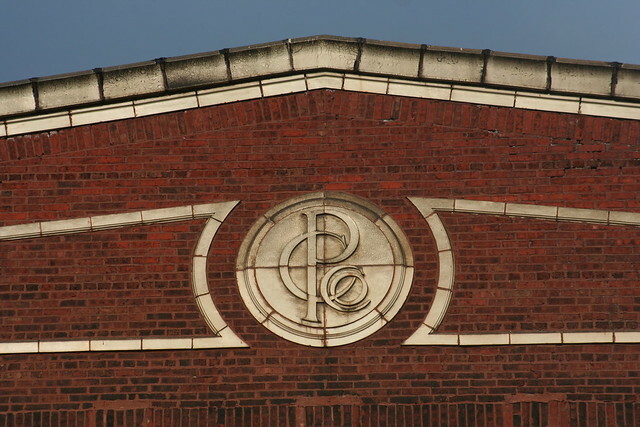 I was very sad to hear that this old historic building with its subtle architectural details that would not be found on a modern industrial building was gone. 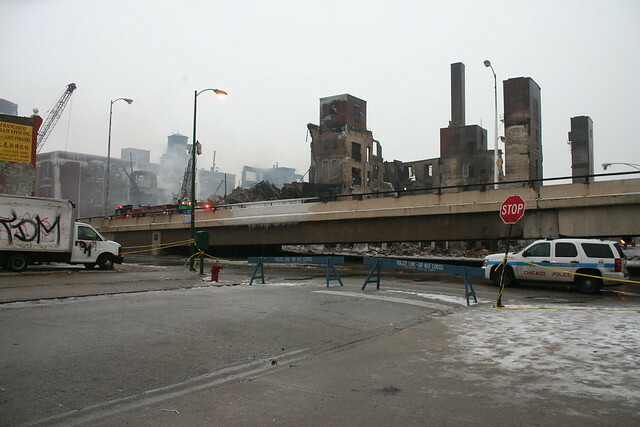 Glad to see you got some nice photos from before the fire! The author of this article should interview Howard Neiderman, son of Peter Neiderman, who is still living in the Chicago area. He is about 85 or 86 and when I last ran into him at Midway he seemed to still be very sharp. He just retired six or seven years ago from a second career. His wife, Rochelle, is an amazing artist worthy of her own interview as well. 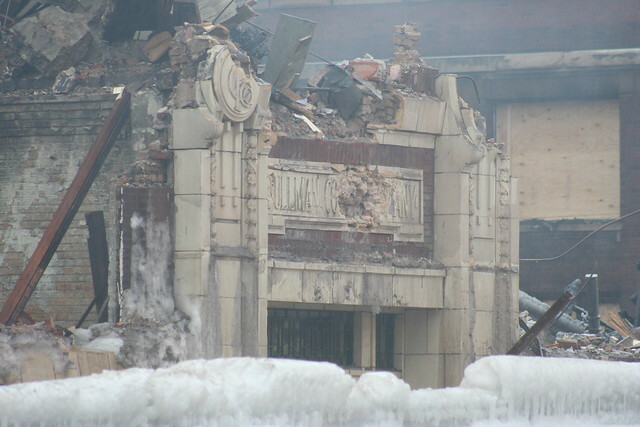 Those remaining buildings are coming down but all the material is being salvaged in a deconstruction process. 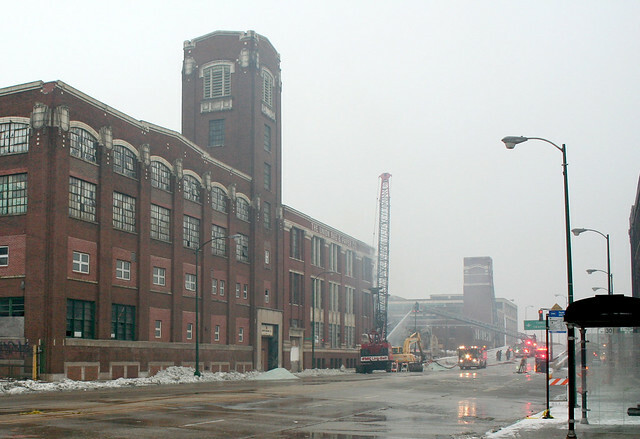 This is really sad to see the loss of such a fine historic building, and one of my personal favourites when it comes to Chicago prairie-school influenced warehouses. Thanks for sharing its story.